And, to make your job search easier and faster, be part of the largest telecommute job community online. 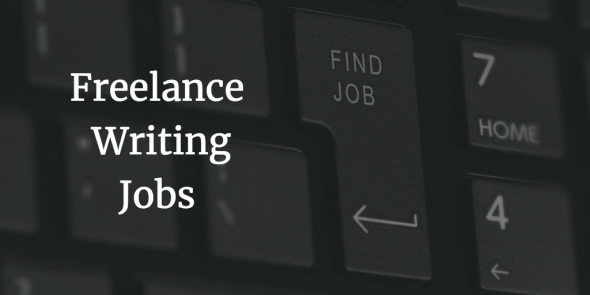 Flexjobs offers handpicked remote jobs, which you can gain access to if you’re a member. In the spirit of Black Friday, membership fees have been slashed up to 67%! Just use code FRIDAY, and pay as low as $2/month to find the remote jobs that you want. The offer is valid only till tomorrow.